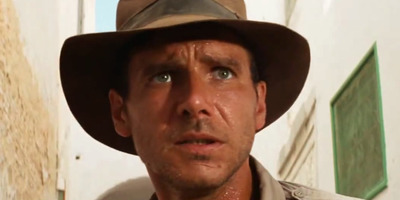 Paramount PicturesIndiana Jones is one of the most popular fictional archaeologists out there. That’s not surprising. Harrison Ford’s popular character didn’t just grab the attention of movie audiences. 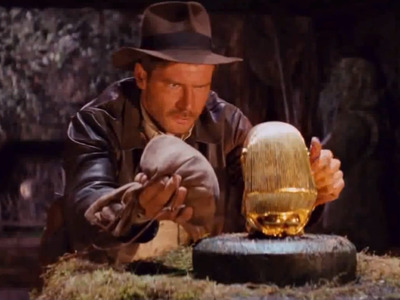 As National Geographic previously reported, the film franchise inspired a lot of real world interest in the field of archaeology. The film 'National Treasure' is about an epic quest for hidden riches. Chelsea Rose, a Southern Oregon University research faculty member and former member of the archaeology TV show 'Time Team: America,' said that most movies tend to get artifacts wrong. 'Most artifacts are like broken glass or broken pieces of dishes, but when you put it all together, you can get at a story that has meaning,' Rose said. In the film 'The Mummy,' the titular monster haunts archaeologists on the hunt for the Book of Amun-Ra in Egypt. 'It kind of bypasses what we really are after, which is learning about the people who created the stuff,' Rose said. 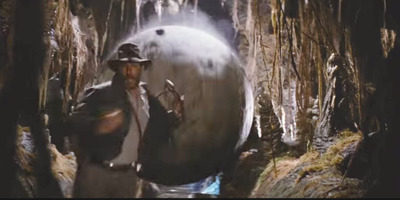 In 'Raiders of the Last Ark,' Indiana Jones must flee dangerous traps. 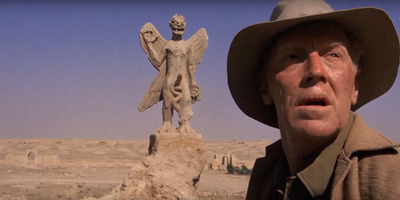 Whether it's Indiana Jones disrupting Venetian catacombs and stealing golden idols from a Peruvian temple, or the characters in the 1932 version of 'The Mummy' appropriating artifacts and tangling with a resurrected priest, it's safe to say that many fictional archaeologists treat their profession with a certain degree of recklessness. Kelso recalled a scene in 'Indiana Jones and the Last Crusade' where Jones uses the femur of a perfectly preserved skeleton to make a torch. A real archaeologist would likely be a bit more careful with such a find. 'It's not unusual for some archaeological excavations to look more like a construction site than this so meticulous brushing off with paintbrushes,' said Tony Boudreaux, a sociology and anthropology professor at the University of Mississippi and director of the University's Center for Archaeological Research. 'The Exorcist' opens on an archaeological dig in Iraq. 'I didn't really think about being able to do archaeology without travelling to Israel or Egypt or places like that,' he said. 'National Treasure: Book of Secrets' focuses on a journey to discover a second treasure. 'If it's a catalyst that helps people become interested, I think that's ok,' he said.